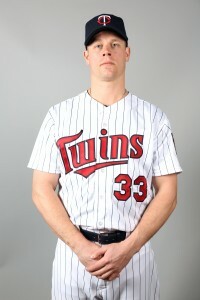 The Pirates are looking at Justin Morneau. Minnesota Twins first baseman Justin Morneau could be on the move, and the Pittsburgh Pirates and Baltimore Orioles are two interested teams according to CBS Sports’ Jon Heyman. Heyman said on MLB Network that the 32-year-old was “drawing interest” from the Pirates, who could acquire Morneau as a rental to platoon with Gaby Sanchez and give Garrett Jones more at-bats in right field to improve offensive production from that spot. Meanwhile, the Baltimore Sun’s Dan Connolly says the Orioles looked at Morneau but “decided it wasn’t a fit.” The veteran has about $4.6 million left on his contract with the Twins and will be a free agent at the end of the season. The asking price Minnesota puts on the first baseman they have had for 11 years could come down to how much salary each side is willing to take on. The Justin Morneau available for trade is not the Justin Morneau that won the 2006 AL MVP or even the one who made four straight All-Star Games from 2007 through 2010. Suffering concussions, herniated discs and stress fractures has dropped Justin Morneau from Silver Sluggers to platoon roles. Basically, if the Pirates don’t find the value they want to acquire Schierholtz from the Cubs, getting Morneau from the Twins would bring in a righty-smashing hitter who has postseason experience and is an average defensive first baseman. 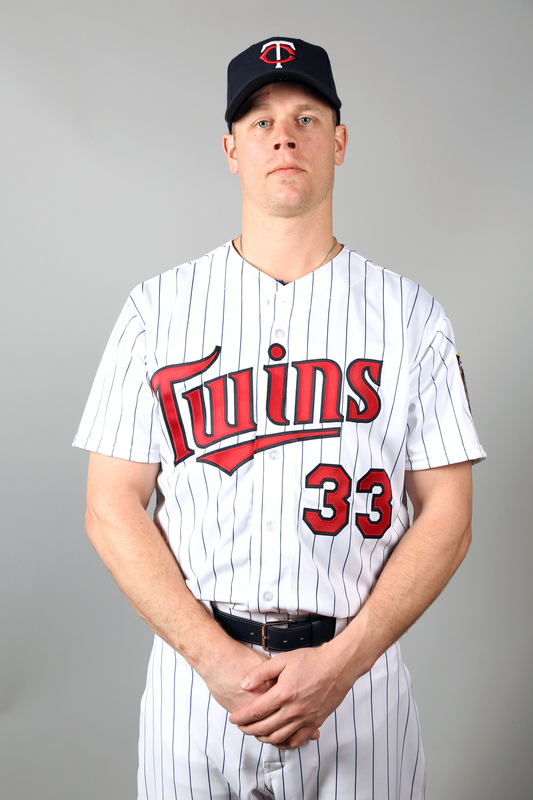 UPDATE 1:39 PM: Bob Nightengale of USA Today reports that the Twins might wait until August to move Morneau, believing he will pass through waivers. I think the most important thing here is what James noted about the difference between the present version of Morneau and the former version. The Pirates are getting the present version. They could put him at first base and move Jones to right field. That would provide an overall upgrade to the offense, and a slight defensive upgrade at first. I think that Schierholtz would be a better all-around addition, since he brings defense value in right field, and has been a better hitter than Jones or Morneau, as shown above. The price on Schierholtz could be high, and it’s possible that the Cubs don’t want to trade him and prefer to deal DeJesus instead. If that’s the case, Morneau wouldn’t be a bad backup option. He’s not going to make a huge impact, but could provide a slight upgrade. I’m guessing he would also be cheaper than the other guys in terms of prospects. Teams might have to wait on Morneau until after the deadline. I don’t think anyone is willing to take on his entire salary by claiming him off waivers, and I don’t think the Twins can deal him now without picking up some salary. It makes sense that they could wait until August, since they’re not getting anything for Morneau before the deadline, and they’d have to pick up cash in any deal. By waiting, they at least have a shot at a team picking up all of the remaining salary, or waiting to see if the market improves after other options are traded. Curious to see some history on August deals, and what the cost/return was. I just don’t recall seeing a move in August that appeared to meet the return on what you’d think a team would get in July. Granted, an upgrade for about 3/4 of the remaining schedule is still significant, but it seems weird to argue that the Pirates need help hitting righties. With these killer home attendance figures, the best move seems to be reinvesting some amt of $$’s into a rental player (like Morneau) if it can be shown to buy a game or two going down the stretch (esp.if it’s power off the bench) could pay even more dividends in (can’t believe I’m even saying this) the playoffs. The DeJesus splits look just as good as Morneau-is he a poss. salary dumper also? This came out of “left field” – and I like it. Could see this as the Derek Lee type move. If they take on the rest of the salary they could probably have him straight up.